In July we flew to Ireland. Our very first night, we got lost trying to find the Castle we were booked in for the night. We ended up driving up a steep, bumpy dirt road that was so narrow brambles and brush scrapped both sides of the car. When it became apparent that the road went nowhere, my husband said, "Do you hear the DELIVERANCE song in your head like I do?" I snickered, loving that he could always make me laugh, even in the face of uncertainty. Ah, but we finally made it to the Castle, which turned out to supposedly be haunted (see that story here if you're interested). 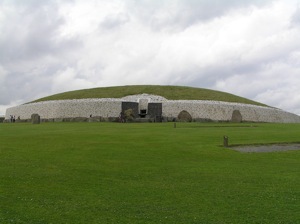 Then we traveled to the Newgrange tomb in County Meath. 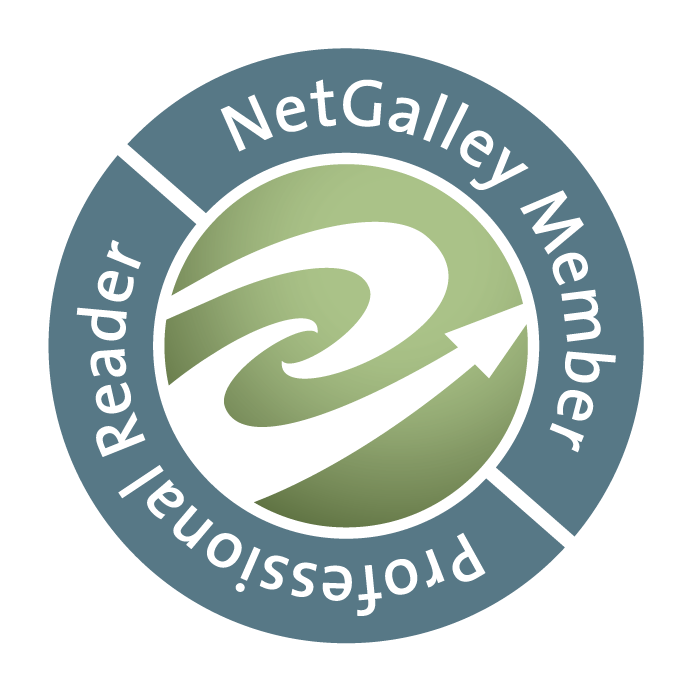 Did you know Newgrange is older than Stonehenge? And that it's perfectly (mathematically) aligned such that ONLY on the Winter Solstice (Dec. 21st), for about 15 minutes, a sliver of sunlight will pour into the small window at the front of the tomb, then snake its way down to the passageway that leads into the ground where that tiny bit of light illuminates the entire chamber underground below? If you ever go to Ireland, it's truly worth your time to tour this amazing wonder. 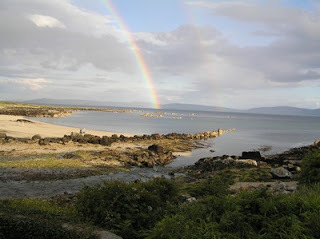 Continuing West, we visited Galway where I took this fabulous rainbow picture. From there, we went South to Dingle, where we went horseback riding on the beach. What a rush! Each night we hung out in the pubs and listened to the locals sing and play traditional Irish music. 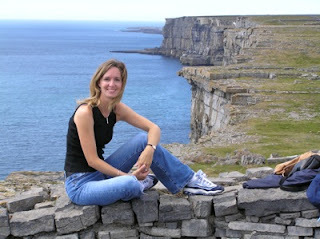 Everywhere we went, the Irish people were very friendly and welcoming. On our last night in Ireland, while we were in a pub listing to an older man sing a rendition of Danny Boy that brought tears to my eyes, my husband leaned over and whispered in my ear, "Happy belated honeymoon. Did Ireland live up to your expectations?" Raising my mug of Guinness to click with his, I smiled and said, "And then some. How soon can we come back?" Not only did I get to experience Ireland during the best weather possible (70 degrees and sunny almost the entire time we were there), but the highlight was that I got to experience it with my husband and best friend. Now for one of you to feel LUCKY-IN-LOVE! 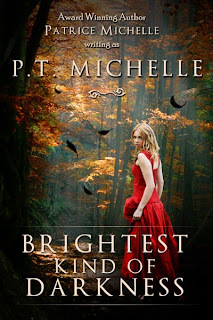 I'm giving away an eBook copy of BRIGHTEST KIND OF DARKNESS (which features a swoon worthy guy named Ethan. ;). 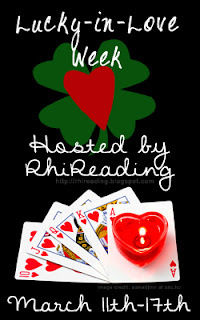 To enter for a chance to win, fill out the Rafflecopter Rhi has provided. 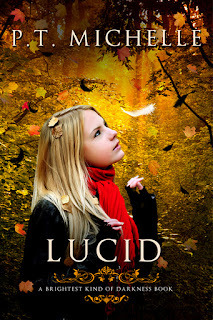 Coming Spring 2012: BRIGHTEST KIND OF DARKNESS, book 2: LUCID! You're lucky you got good weather! That's a rarity here. Pics looked awesome. Will have to put on my wish list to visit when I win the lottery. LOL.